Wooden Hanger. 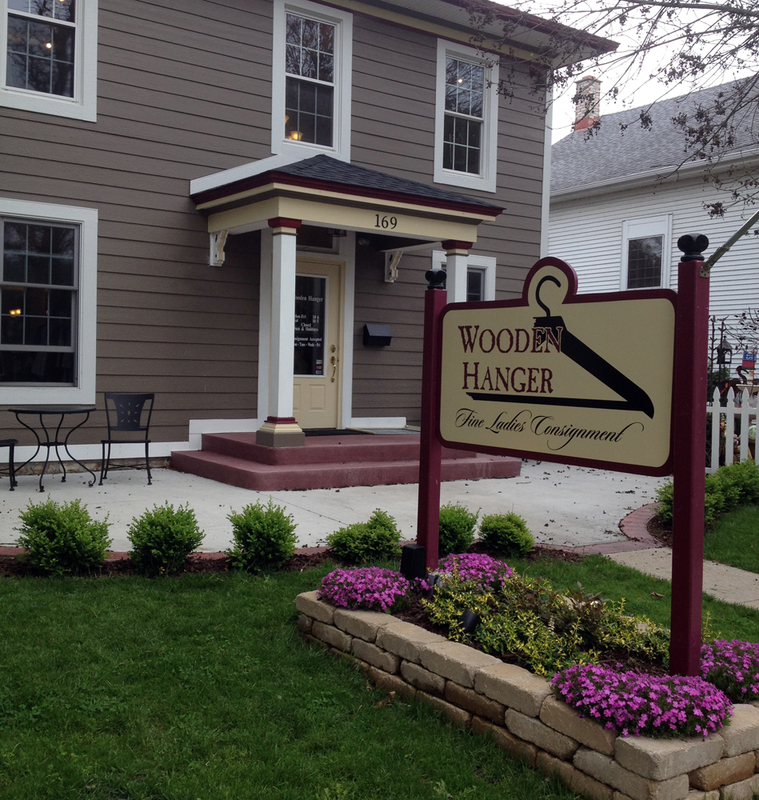 The upscale consignment store, located just a couple of blocks East of the Pewaukee beach. We want you to leave our store looking and feeling fabulous. You’ll be impressed by the brands we carry! Our inventory changes frequently so drop on in to see what is in stock. We are extremely picky about what we choose to consign. That works to your benefit, especially when you are looking for that perfect piece. If you need to accessorize for the perfect look, we have the perfect accessorize for you too! Whether you are looking for a beautiful handbag or a statement piece of jewelry, we have them. Meet Jodi! She’s our premium pricer! And, she knows her stuff! 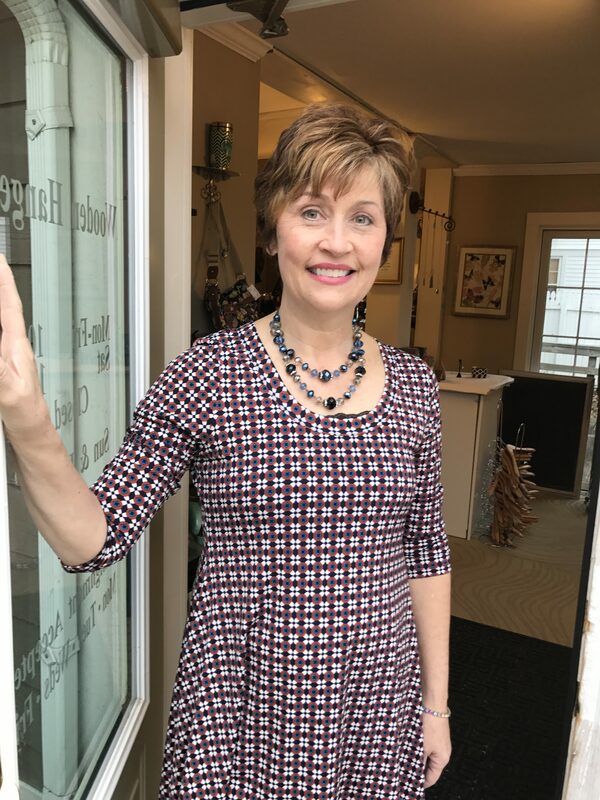 Jodi has over 15 years of consignment experience. And, she’s a Fashionista for life! Say “Hi!” to Laura! 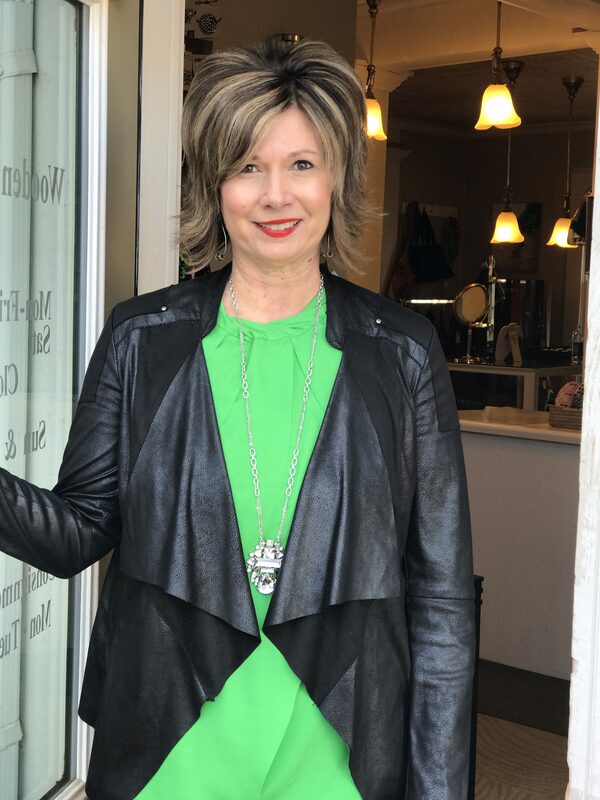 Laura has over 10 years of fashion boutique experience. She is amazing at helping select the best outfits for your profile. Make sure to touch base with Sherry! With extraordinaire retail fashion experience. 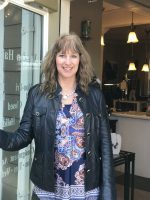 Sherry has experience working with some of the most sought after brands.